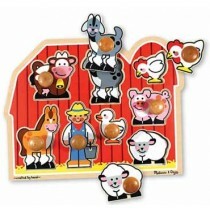 The big chunky pieces of theses puzzles are easy for toddlers to grasp. 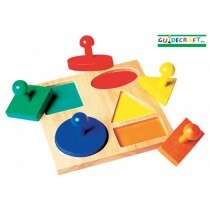 Familiar objects with only 5..
Circle Sorter by Guidecraft has graduated size circles from 2" to 5" in diameter on color-coded base..
Geo Puzzle Sorter by Guidecraft has graduated size circles from 2" easy-to-grip handles aid young c..
Large Farm Jumbo Knob Puzzle with Full-color, matching pictures appear underneath each piece. 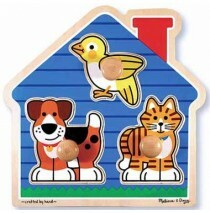 Encour..
House Pets Jumbo Knob Puzzle with Full-color, matching pictures appear underneath each piece. 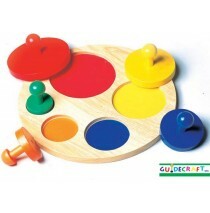 A grea.. 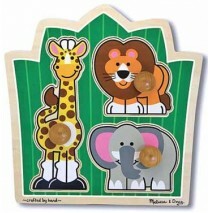 Jungle Friends Jumbo Knob Puzzle with Full-color, matching pictures appear underneath each piece. 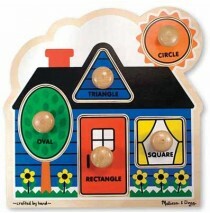 En..
Large Shapes Jumbo Knob Puzzle with Full-color, matching pictures appear underneath each piece. 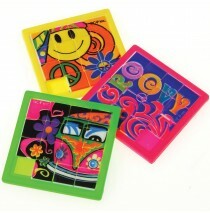 Enco..
First Shapes Jumbo Knob Puzzle, with Full-color, matching pictures appear underneath each piece. 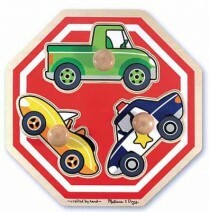 Enc..
Vehicles Stop Sign, with Full-color, matching pictures appear underneath each piece. 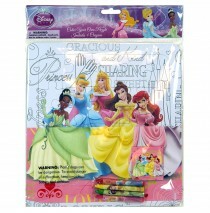 Encourage hand-.. 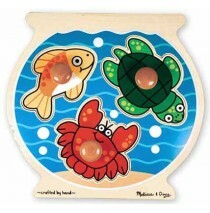 Wooden Fishbowl Jumbo Knob Puzzle, with Full-color, matching pictures appear underneath each piece. 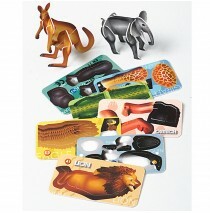 ..
Use the scene cards for directed play or let your child create their own scenario and then have them.. 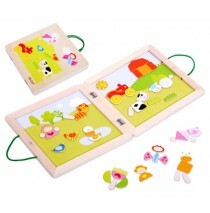 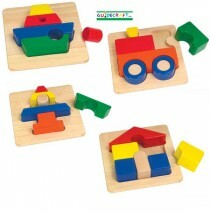 Encourages hand-eye, fine motor and creative expression skills. 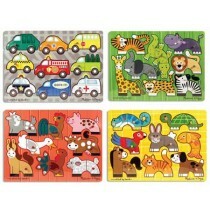 Zoo Mix Puzzle - This wooden peg ..
Disney Cars 2 Color Your Own Puzzles -"
Includes (4) color puzzles.Color: "Material: paperCelebration: Birthday..
Disney Cars 2 Jumbo Puzzle -"
Includes (1) jumbo puzzle.Color: "Material: paperCelebration: Birthday..
Includes (12) assorted WWJD Maze Puzzles.Color: "Material: plasticCelebration: Birthday..
Disney Mickey Lenticular Puzzle -"
Includes (1) assorted Mickey Lenticular Puzzle.Color: "Material: paperCelebration: Birthday..
Disney Fairies Lenticular Puzzle -"
Includes (1) assorted Lenticular Puzzle.Color: "Material: paperCelebration: Birthday..
Spider Man Lenticular Puzzle -"
Includes (12) fish puzzle games.Color: "Material: plasticCelebration: Birthday..
Includes (12) retro slide puzzles.Color: "Material: plasticCelebration: Birthday..
Includes (12) assorted animal puzzles. 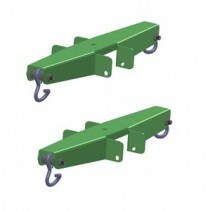 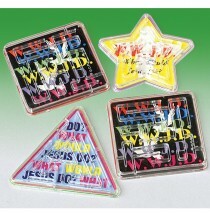 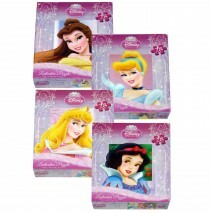 Each is 2.25" H x 1.25" W. Plastic.Color: "Material: plasticC.. 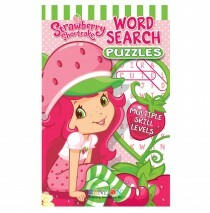 Strawberry Shortcake Word Search Puzzle Books and Crayons -"
Includes (1) or (8) word search puzzle books with crayons.Color: "Material: paperCelebration: Birthd..
Includes (1) assorted Olivia Puzzle.Color: "Material: paperCelebration: Birthday..
Disney Princess Color Your Own Puzzle -"
Includes (1) color your own puzzle.Color: "Material: paperCelebration: Birthday..
Disney Tinker Bell Color Your Own Puzzle -"
Includes (1) Color Your Own Puzzle and (4) crayons.Color: "Material: paper, waxCelebration: Birthday..
Disney Pooh Color Your Own Puzzle -"
Disney Mickey and Minnie Color Your Own Puzzle -"
Includes (1) Color Your Own Puzzle and (4) crayons.Color: "Material: paperCelebration: Birthday..
Disney Cars 2 Lenticular Puzzle -"
Includes (1) puzzle.Color: "Material: paper, metalCelebration: Birthday..
Includes (1) assorted puzzle, our choice please.Color: "Material: paperCelebration: Birthday..
Disney Princess Lenticular Puzzle -"
Includes: (1) - 48 pc. 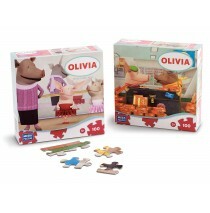 puzzle. 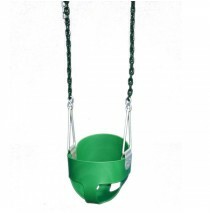 Measures 12" x 9" when assembled. 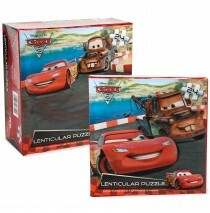 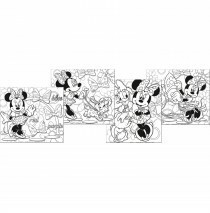 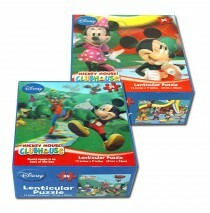 This is an officially licensed Disn..
Includes (1) assorted lenticular puzzle, our choice please.Color: "Material: paperCelebration: Birth.. 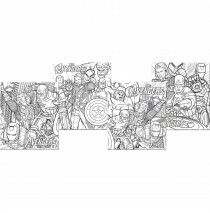 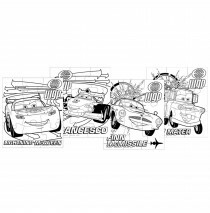 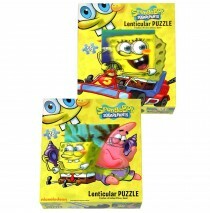 The Avengers Color Your Own Puzzles -"
Package includes (4) assorted puzzles. 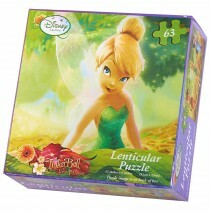 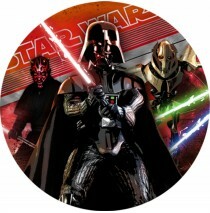 This is an officially licensed The Avengers product.Color: "M..
Star Wars Generations Lenticular Puzzle -"
Includes (4) lenticular puzzles.Color: "Material: PaperCelebration: Birthday..
Disney Minnie Mouse Bow-tique Color Your Own Puzzles -"
Package includes (4) themed puzzles. 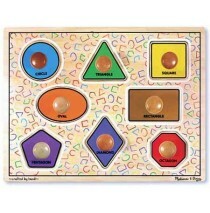 Each puzzle measures approximately 6.5" x 7.5". 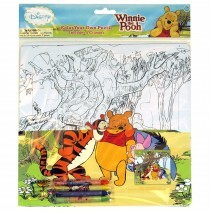 This is an offi..
Includes: (1) - 48 pc. 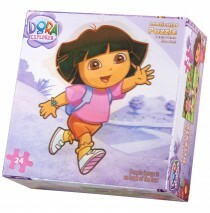 puzzle. 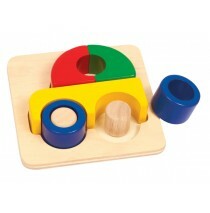 Measures 12" x 9" when assembled. 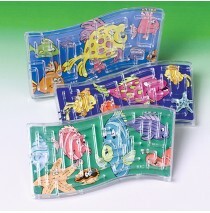 This is an officially licensed Barb.. 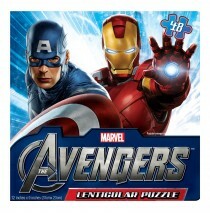 The Avengers Lenticular Puzzle -"
Includes: (1) - 100 pc. 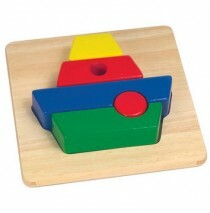 puzzle. 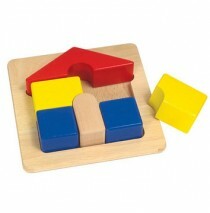 Measures 12" x 9" when assembled. 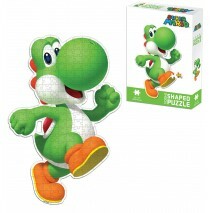 This is an officially licensed The..
Supr Mario Bros. Yoshi Puzzle -"
Includes (1) themed puzzle. 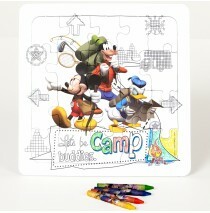 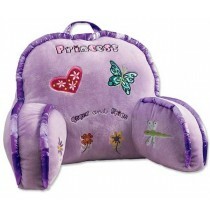 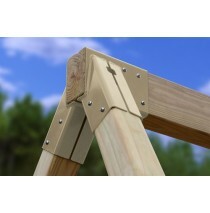 Features 200 pieces and measures 16" x 24" when assembled. 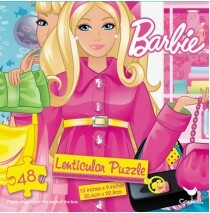 Ages 7+. 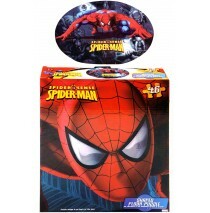 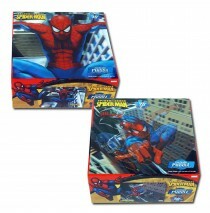 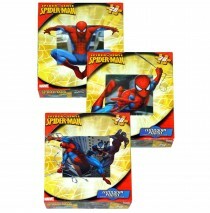 This..
Spider Sense Spider-Man Floor Puzzle -"
Includes (1) themed floor puzzle with 46 pieces. 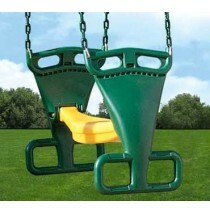 Measures 24" x 36" when assembled. 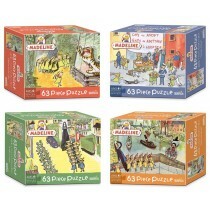 This is an offic..
Includes 1 of 4 assorted puzzles, our choice please. 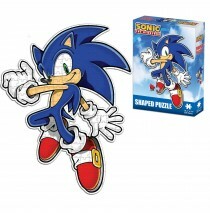 Each puzzle measures 11.5" x 15" when assembled..
Sonic the Hedgehog Shaped Puzzle -"
Includes (1) themed puzzle. 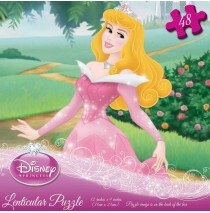 200 pieces. 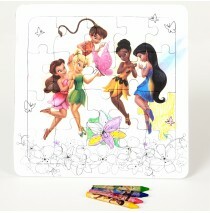 Finished puzzle is 24" high x 18.5" wide. 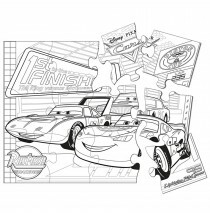 This is an officia..
PRIMARY PUZZLE - CAR The big, chunky pieces of these colorful little puzzles are easy for toddlers a..
PRIMARY PUZZLE - BOAT The big, chunky pieces of these colorful puzzles are easy for toddlers and pre..